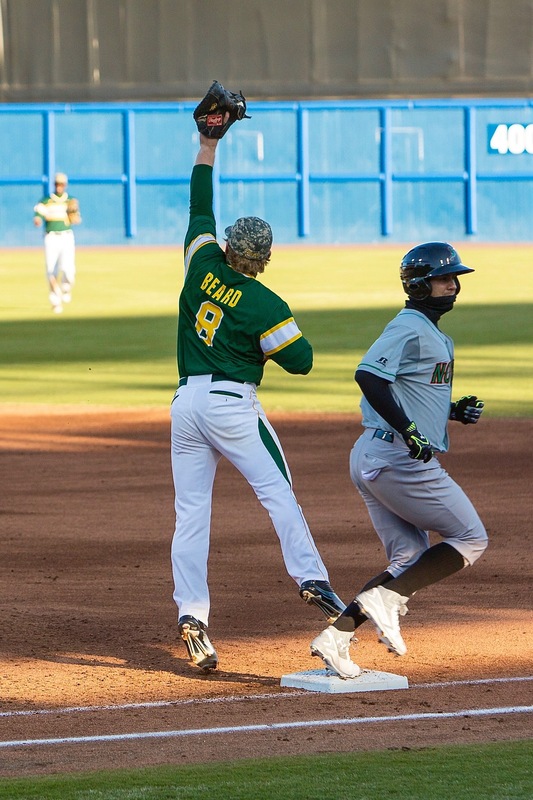 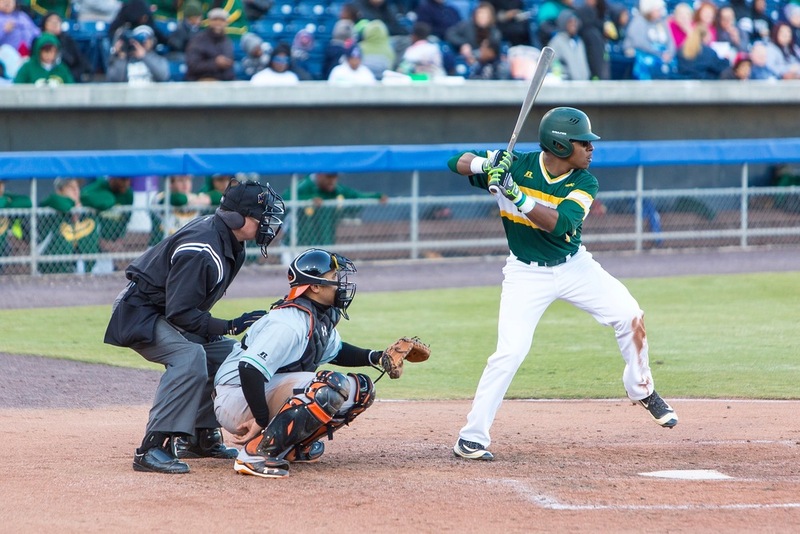 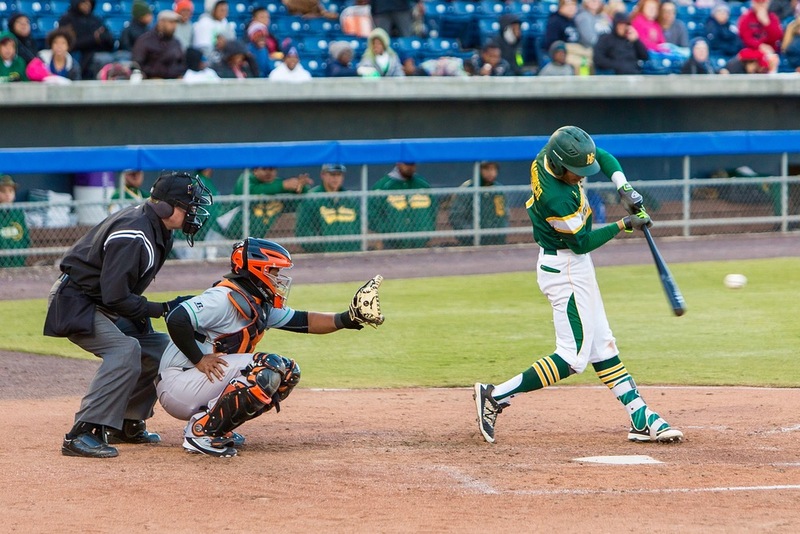 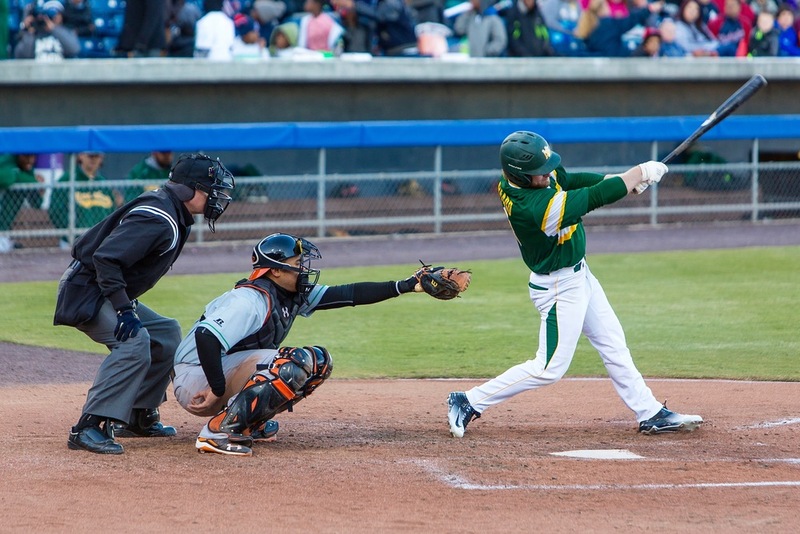 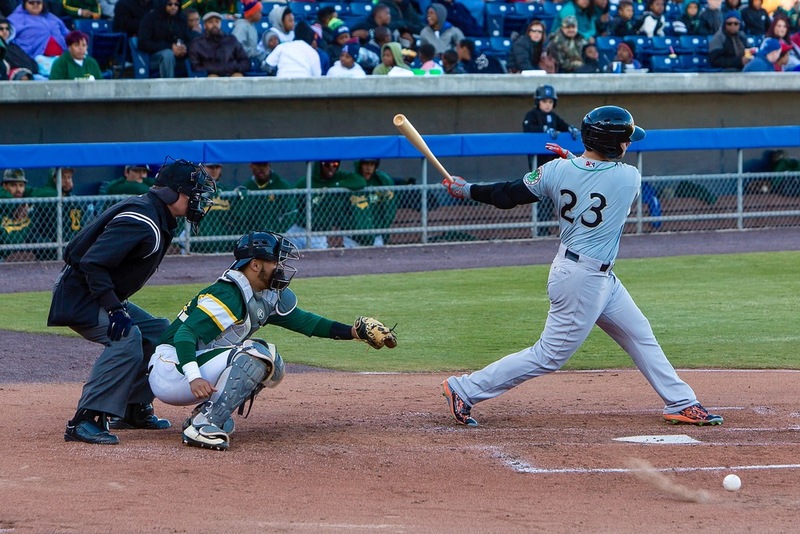 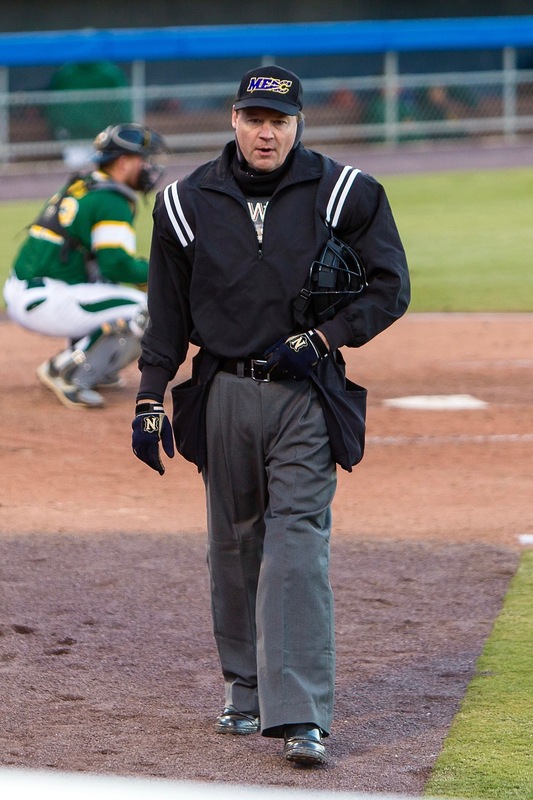 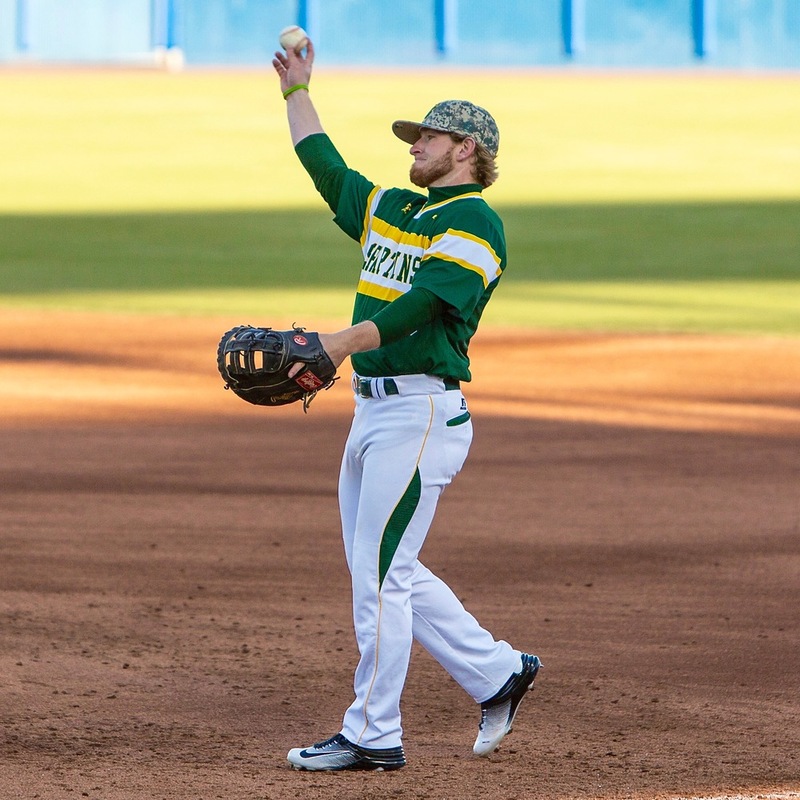 Here are a few pictures from an exhibition game between the Norfolk State Spartans and the Norfolk Tides. 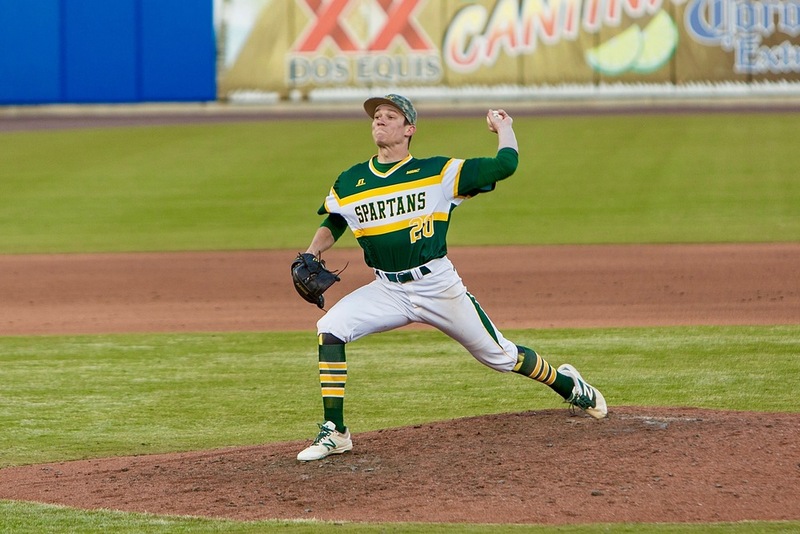 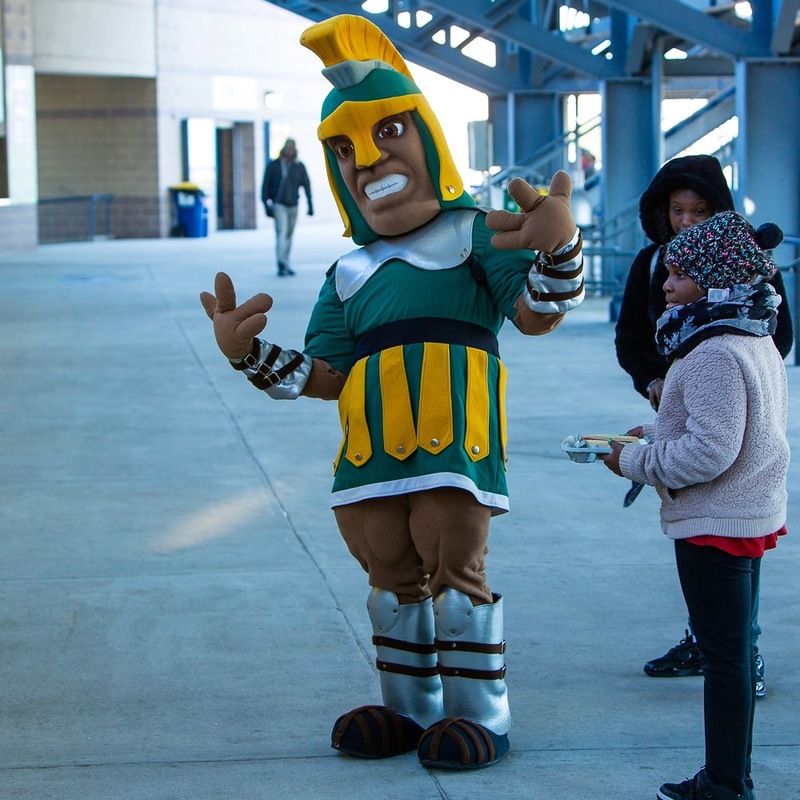 The Spartans are members of the Mid-Eastern Athletic Conference (MEAC) and the Tides are the Minor League affiliate of the Baltimore Orioles. 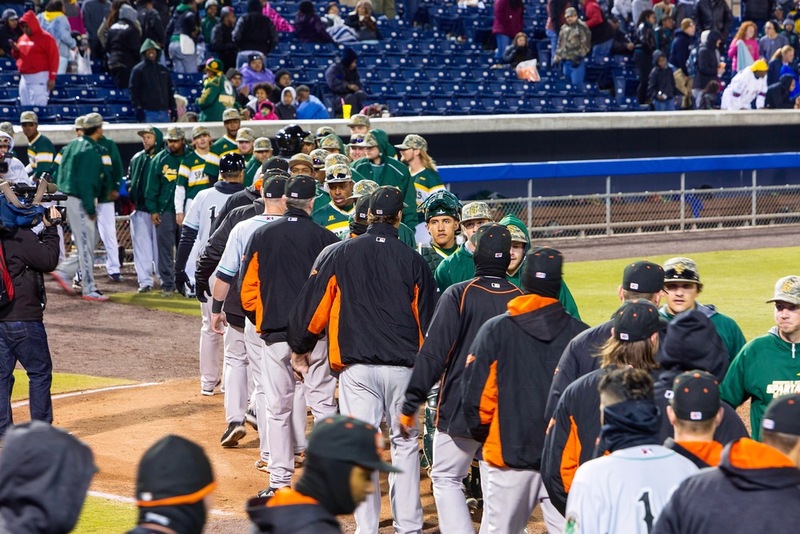 However, both teams have participated in this annual event for quite some time. 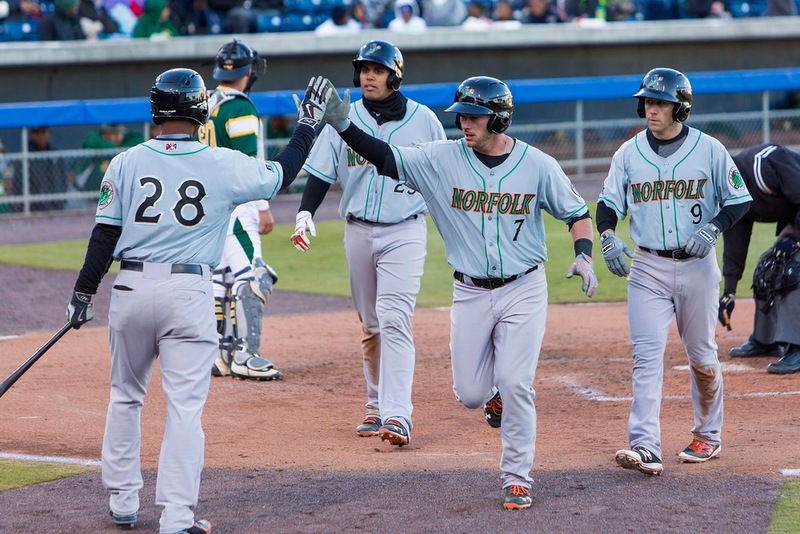 The contest allows the Tides to prepare for their upcoming season and the Spartans to experience life in the Minors. 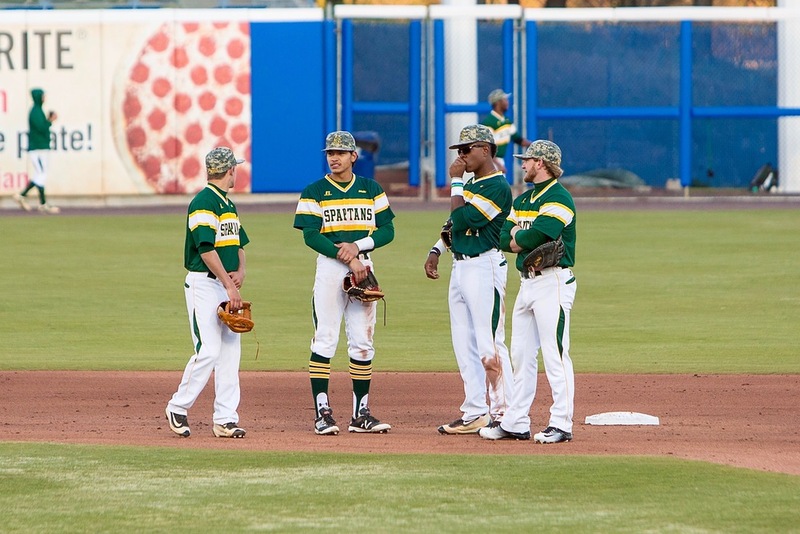 Proceeds from the game go to the NSU Athletic program.